I am in love with this palette. All of the colors are georgeous . I did notice that I did have to swatch the lighter colors two or three times more than I had to with the darker colors. The color Bellini is my favorite !!!! That color is the most pigmented in my opinion. 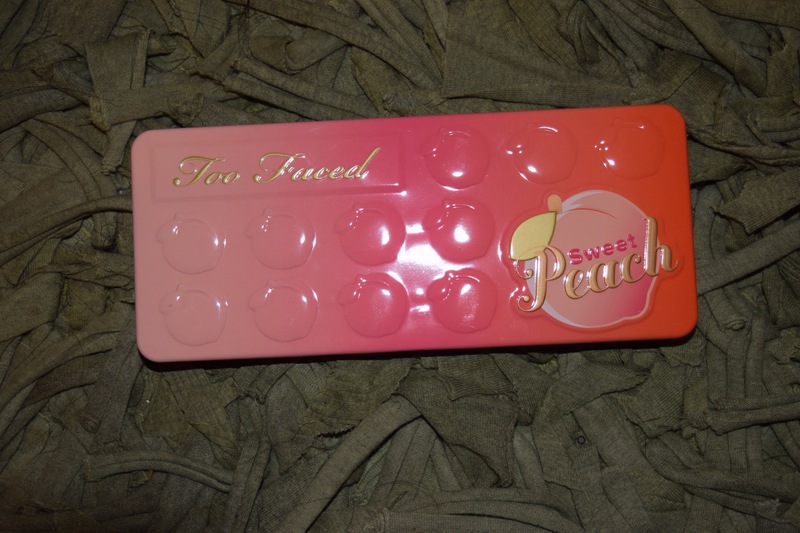 The palette has a great variety of shimmer and matte shades that are very natural as well. I notice most people tend to stray away from bold color palettes because their not as practical. This palette is very practical . Just by looking at it I can see myself grabbing it for a night out, class, work, etc. There are endless possibilities for this palette . If I were you I would snag it before it’s gone ! Have any of you picked up the palette? If so, how are you liking it? 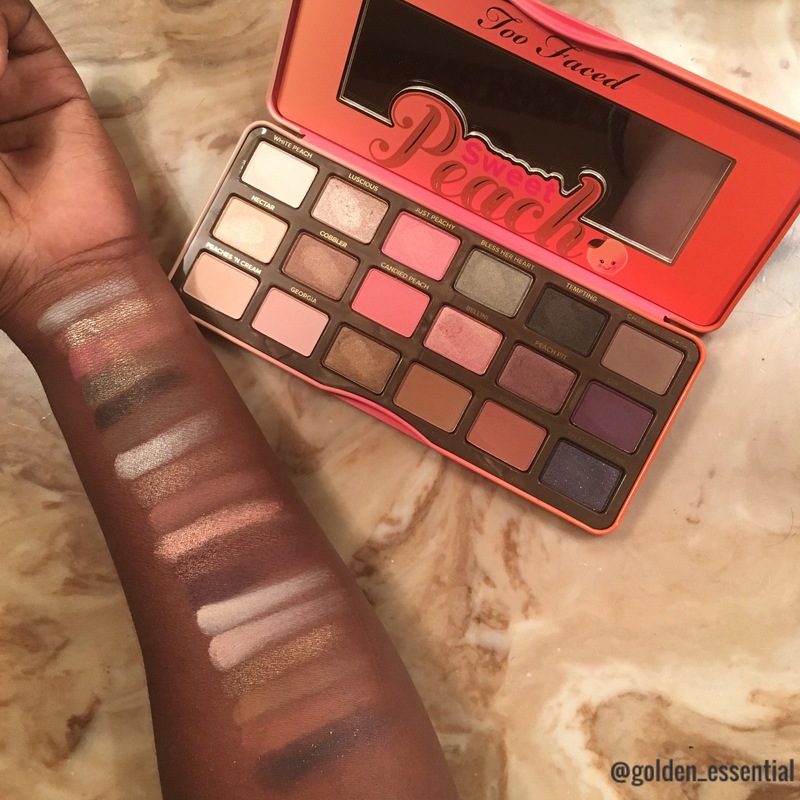 Let me know if you all want to see a post with a few looks from this palette. Until next time, xoxo – Golden!